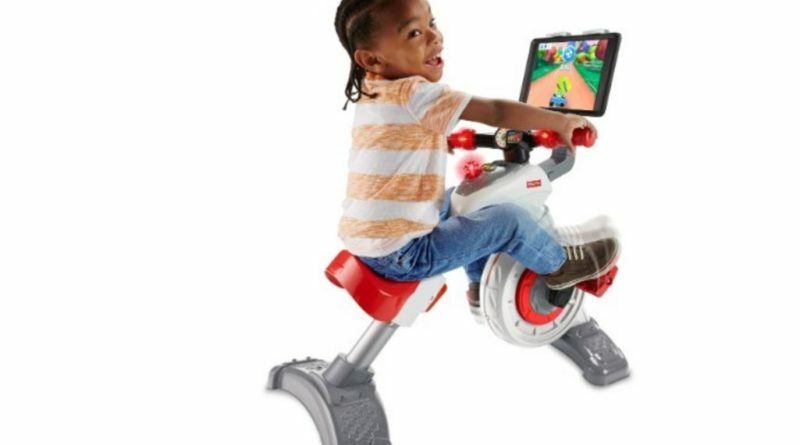 Kids toymaker Fisher-Price has lifted the lid on an indoor exercise bike for 3 to 6-year-olds and one that will tell parents how much time the child has spent pedaling. 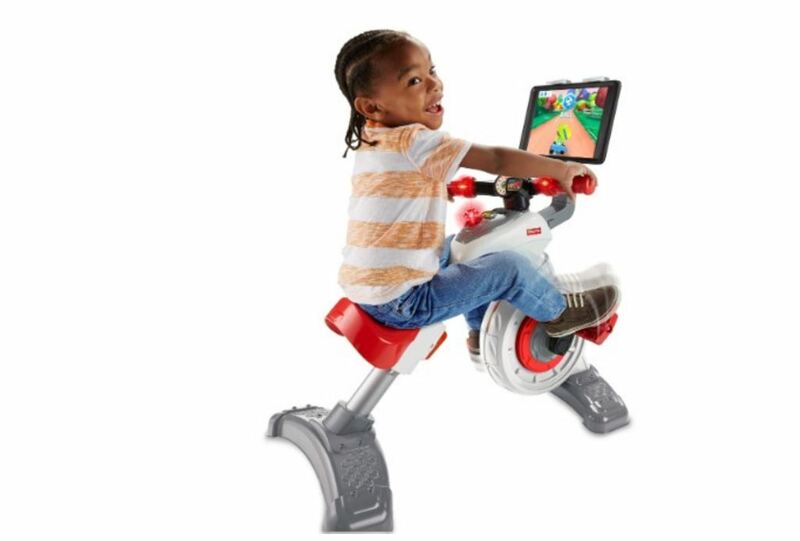 Dubbed the Think & Learn Smart Cycle, Fisher-price’s take on the toddler turbo trainer places a tablet on the handlebar, with kids encouraged to pedal while interacting with downloadable apps. These are add on purchases at $4.99 a pop, while the trained comes in at $150. One included app features age-based mathematics, social and science studies. 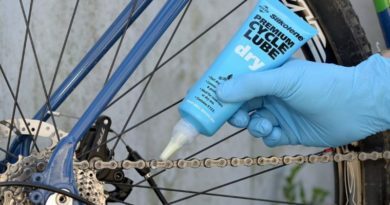 Bluetooth enabled, the bike can easily link with Apple or Android TV platforms, as well as parent’s phones who can trace just how many King of the Mountains their child may be attempting to steal. 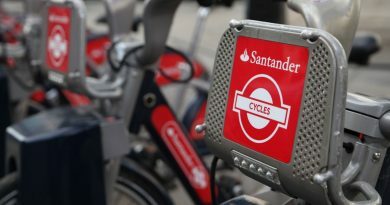 The product is the firm’s second generation cycle unit, with a ten year gap since it launched a cartridge based gaming unit. Gameplay on the latest version can be paused and resumed as the child begins to cycle. 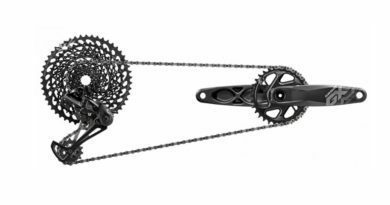 The Smart Cycle will hit stores from Q3 2017.